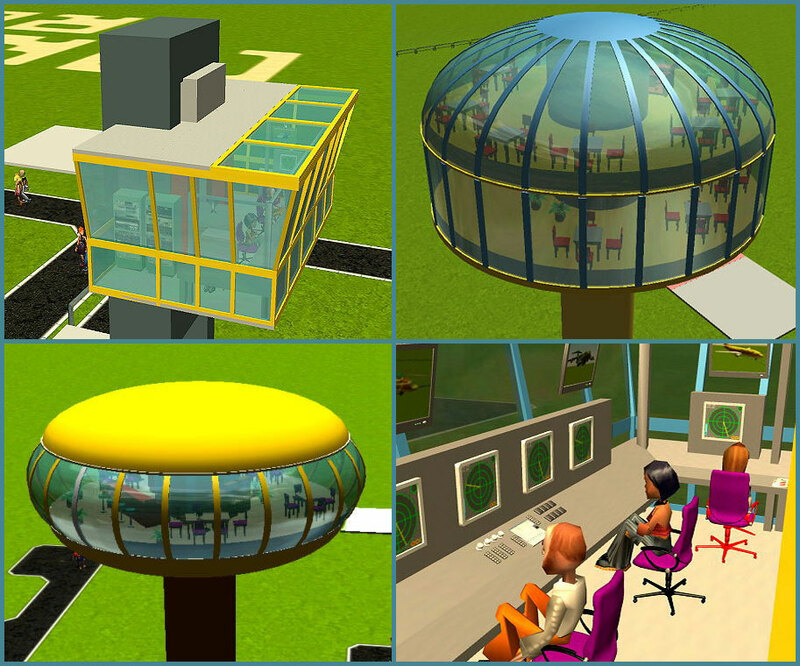 Description: A set of elevated control rooms of various types to keep your transportation systems running smoothly. 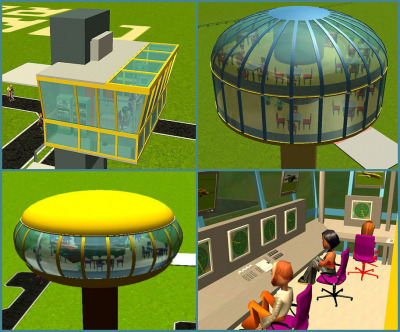 Also includes elevated, rotating restaurants. All are CTRs.